The “I Stand For” video series is designed to showcase all the causes and values that Golden Key members stand for as well as highlight conferences and service events. The ninth video in our series is titled “2012 International Summit.” In this video, Summit attendees describe all the fun happenings at the event held in Atlanta, GA in July of 2012. Want to know more about the 2012 International Summit? Read the recap here! The International Summit is a bi-annual event, with the next event taking place in Boston, MA from 31 July 2014- 3 August 2014. Find out more about the upcoming Summit here. 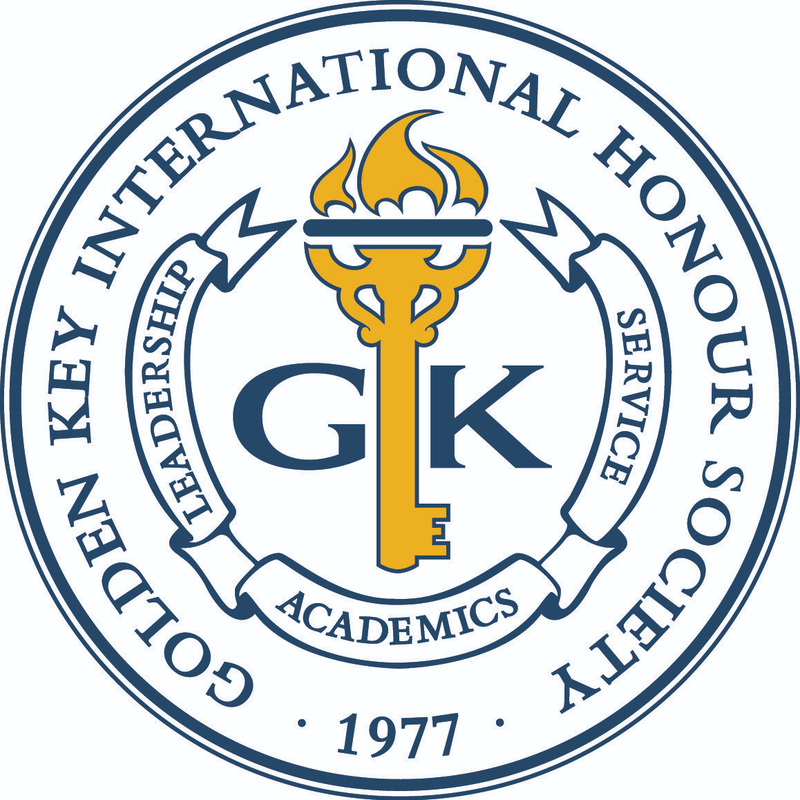 For more videos, visit Golden Key’s YouTube channel.